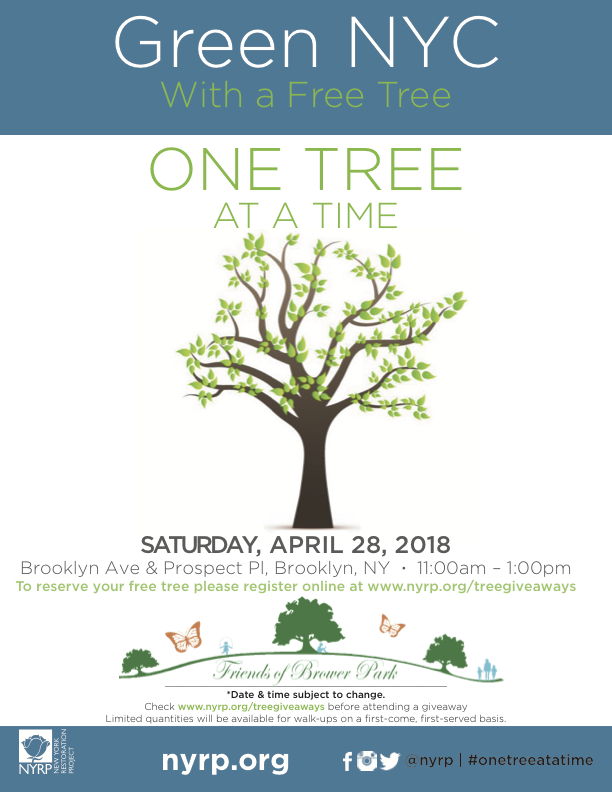 The New York Restoration Project is partnering with Friends of Brower Park, to give away free trees to the Crown Heights community to celebrate Earth Week and Arbor Day. We will have 100 trees to plant in our piece of Brooklyn and throughout New York City. With the help of more than 100 community organizations, NYRP has given away tens of thousands of trees to be planted in New York City! Each tree comes with 1 lb. of compost to keep you tree well fed and healthy. Don’t forget to water your tree during dry seasons, keep a shallow layer of mulch over the soil. Join a demonstration of proper tree care using leaf mold and mulch. 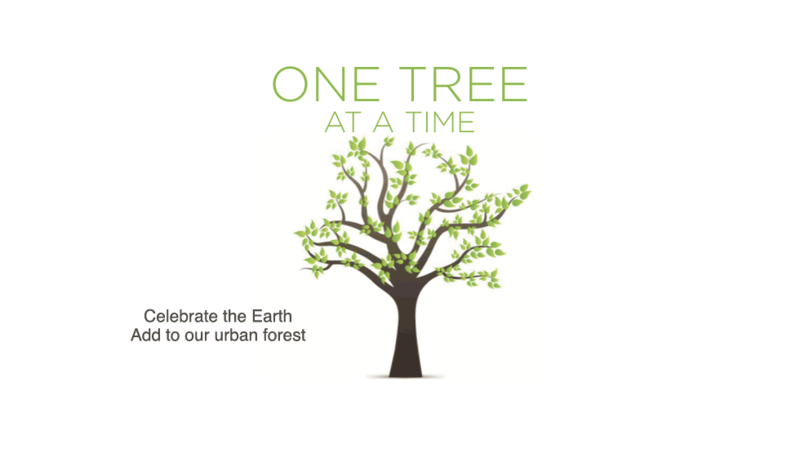 Register for a tree online to help us plan the event. List of Available Trees: for more information about each tree species click its link to the USDA Plant Database.